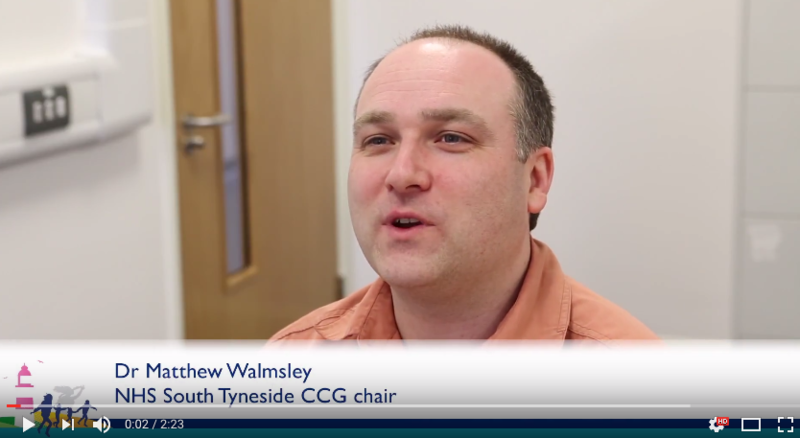 In the below video, Dr Matthew Walmsley, Chair of the CCG, introduces some of the items discussed in this issue. This issue includes information on the sustainability and transformation plans (STPs), great North Care record, GP online services, Think Pharmacy First, new research on smoking and the relaunch of campaigns from Fresh ahead of No Smoking Day. We have also included details on the relaunch of the popular Act FAST campaign. We are also delighted to share that we have received the gold award from Better Health at Work. 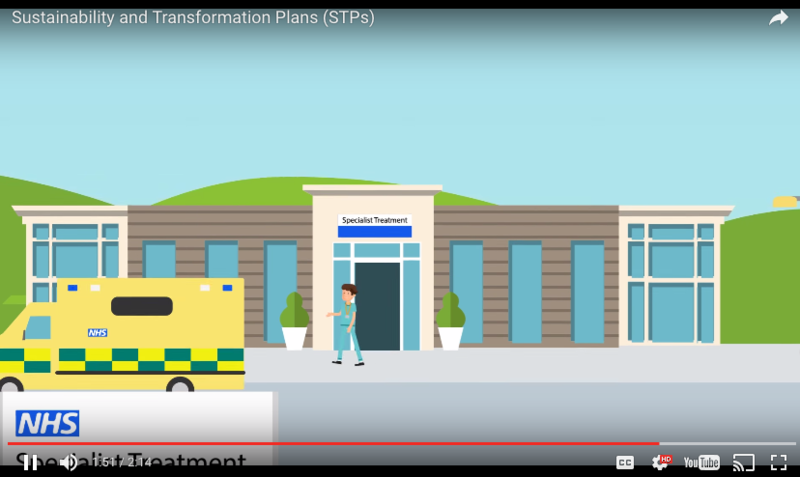 The King’s Fund has published a report analysing the 44 sustainability and transformation plans (STPs) submitted to NHS England in October. The report summarises the main themes in the STPs and discusses the opportunities and challenges in implementing the proposals they outline. We recently completed an eight week engagement process on STP. To keep up to date on how you can have you say please join MY NHS. Frequently asked questions can be viewed here. NHS England’s Five Year Forward View (5YFV) national plan sets out a vision for a better NHS. The plan describes an approach to how the vision of the 5YFV could be delivered by 2021. Whilst Health is improving in Northumberland, Tyne and Wear (NTW) and North Durham, the gap in health and quality is continuing to increase. There is a need for the CCG to focus on various high risk areas such as smoking, obesity and alcohol, making best use of the hospital services and developing the out of hospital model. The CCG is working closely with colleagues across the Sunderland area looking at how to fully embed the current integrated community team’s model and further develop it. This is with a view to reducing over reliance on statutory services via a variety of schemes including the continued implementation of the 'a Better U' self-care programme which is one of the CCG's key local work pieces, again working closely with colleagues in Sunderland. The CCG will take full delegated responsibility for commissioning primary medical services (level 3), from 1 April. Although we have opted for delegated commissioning, accountability for delivering the primary care commissioning function remains with NHS England. Therefore NHS England will require assurance that its statutory duties are being discharged effectively. Once delegated arrangements have been established, their overall effectiveness will be monitored as part of the CCG assurance process. This way of commissioning provides an opportunity to further develop an integrated health and social care system in South Tyneside by enabling greater local influence over a wider range of services for the benefit of the people of the borough. There is a busy work plan underway to deliver the challenges we have set ourselves. We are determined to continue with this as well as the additional delegated responsibilities that commissioning will bring. After previously receiving the bronze and silver in the Better Health at Work awards, the CCG is delighted to have won the gold award in December. Staff at the CCG are now working towards the Continuing Excellence Award in 2017. As part of this, one of our health advocates is mentoring Talbot Medical Centre who are taking part in the award at Bronze level. A new digital system for accessing patient records is set to be rolled out across the North East region over the coming months, helping medical professionals to provide better, safer emergency care for local people. The Great North Care Record, which is expected to be operating across the region by April 2017, provides secure, real-time access to a summary of GP-held records for emergency doctors, nurses and paramedics, so that they can make potentially life-saving decisions with easy access to up-to-date medical records. Dr Matthew Walmsley, clinical chair at NHS South Tyneside Clinical Commissioning Group (CCG), said: “This is a big step to improving emergency care, with clear safeguards in place to ensure patients’ information is secure and safe. “Health professionals will have timely access to the most up to date and accurate information, meaning they can offer better advice and safer, more effective care. Less time will be wasted obtaining medical records, and patients will spend less time repeating answers to the same questions from different health professionals. The Great North Care Record – which is already used in parts of the region – is being rolled out across the North East with support from the North East Urgent and Emergency Care Network and its partners. The electronic system will include the sort of details that are already shared using slower methods of communication, like phone calls and letters. The patient will be asked by the healthcare professional caring for them for consent to access their record. This could include details of medical conditions, medication, operations and treatment, tests that have been requested or carried out, and contact details for next of kin or other carers, but will not contain information about sensitive discussions the patient has had with their GP. If a patient chooses to opt out, the information will not be available to health professionals. Everyone in the region will be included in the initiative if they do not choose to opt out. Anyone who is happy to be included will not need to take any action. 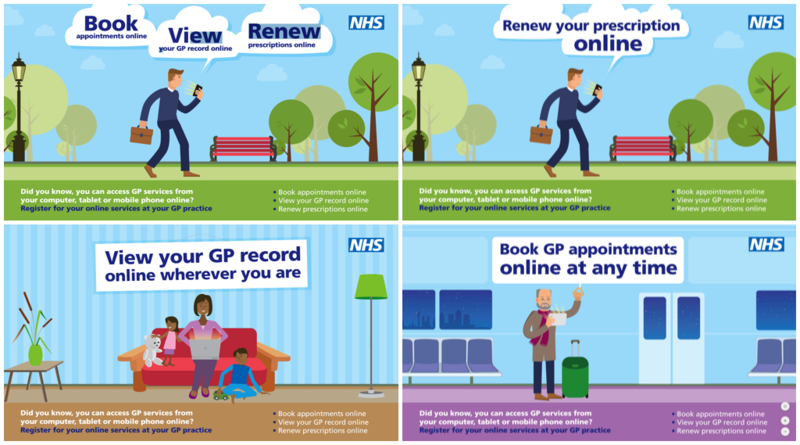 Any patient who would like to discuss any concerns or find out more can do so by picking up a leaflet at their GP Practice or speaking with one of the practice team. The project is supported by CCGs, NHS Trusts, out-of-hours GP services, North East Ambulance Service and GP practices across the North East, with regional support from the North East Urgent and Emergency Care Network and Connected Health Cities. 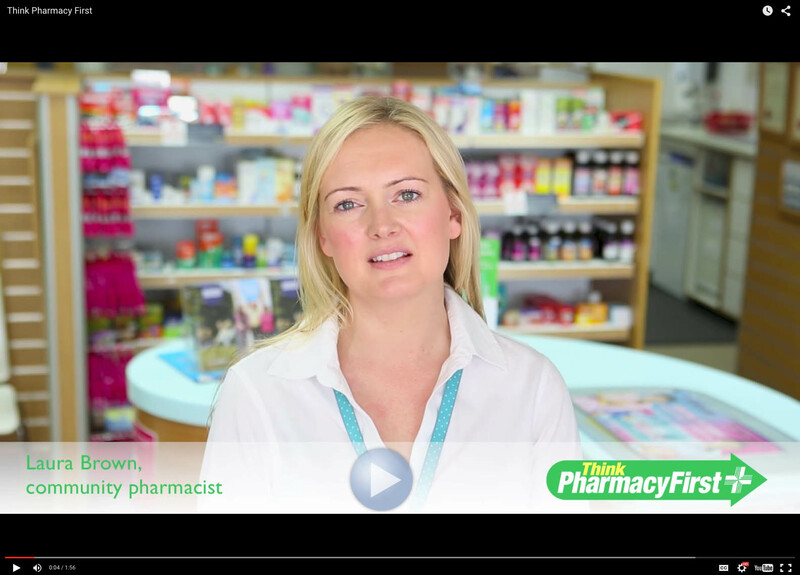 NHS leaders have called on patients to help reduce the pressure on GPs in South Tyneside by visiting pharmacists for free, professional advice on a range of minor health problems under the Think Pharmacy First scheme. Recent figures show that South Tyneside patients seeking advice from pharmacists have helped to free up around 35 GP appointments per practice every month for people in more urgent need. The CCG has held 'Talk to Us' sessions at Mortimer Community College, aimed at helping young people to understand general practice. The sessions include information to give pupils confidence regarding their right to confidentiality, while also explaining when GPs may have to share information. "The CCG has agreed to fund this work so that it can be rolled out in every school in South Tyneside, which gives us the opportunity to engage with all our young people." 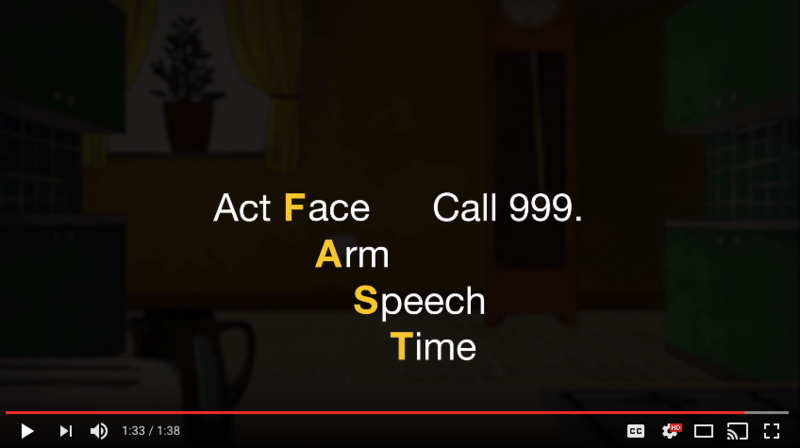 Public Health England has relaunched the national 'Act FAST' stroke campaign, working closely with the Stroke Association. The campaign (video below) aims to raise awareness of the symptoms of stroke and to encourage people who recognise any single one of the symptoms of stroke, in themselves or others, to call 999 immediately. With No Smoking Day approaching on 8 March, smokers who’ve cut down are being warned they are still facing significant risks of cancer and heart disease unless they quit or switch. Fresh is re-launching the Don’t be the 1 campaign, warning that half of all long term smokers will die from smoking. 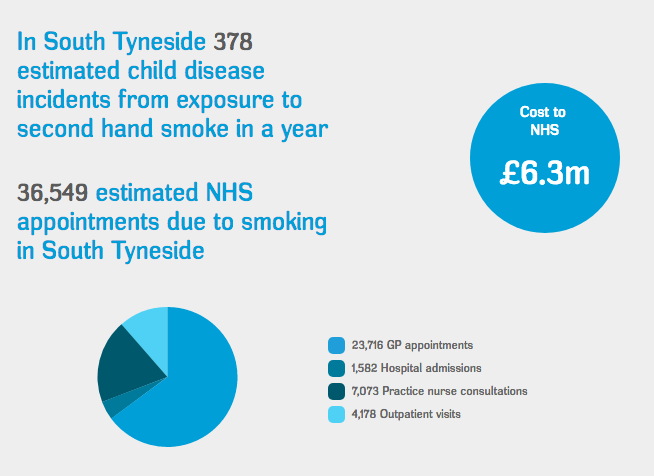 That means of the North East’s 392,000 smokers, 196,000 people are at risk unless they quit. Smoking cuts around 10 years off a person’s life on average. A recent study funded by Cancer Research UK found that people who switched from smoking tobacco cigarettes to e-cigarettes or nicotine replacement therapy (NRT) such as gum or patches for at least six months had much lower levels of toxins and cancer causing chemicals than those who continued to smoke. But a complete switch was needed to get the health benefits. Support is available in South Tyneside by calling South Tyneside Change 4 Life on 0191 424 7300. 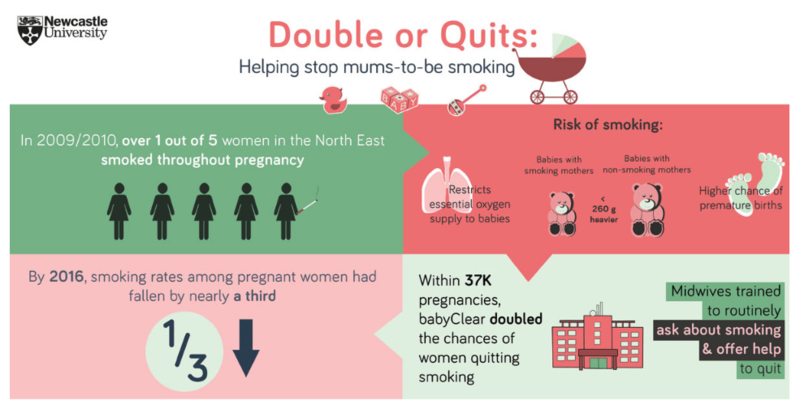 Research from Newcastle University suggests pregnant women are almost twice as likely to quit smoking if they are supported from their first midwife appointment – and then are more likely to have heavier, healthier babies. To read more on the research please click here. Melanie Snowdon, 40, from South Shields, welcomed her child, Faith, to the world in March last year. When she found out she was expecting she sought support from her local stop smoking service to quit tobacco for the good of her unborn child. She’s continued to be smoke free following the birth and is confident that she’ll remain that way in the future. She said: “I was about 17 when I started smoking. In those days everybody smoked, we knew it was bad but you don’t think about that when you’re a teenager. On average I smoked about 20 - 30 a day and it wasn’t until I was pregnant with my fifth child that I stopped. “I smoked through my first four pregnancies and there were no issues, I had four healthy babies. There was a big gap in between my first four and my youngest. “Not long after I married my husband, we fell pregnant again. I decided that I needed to quit smoking as my husband doesn’t smoke and doesn’t like it. 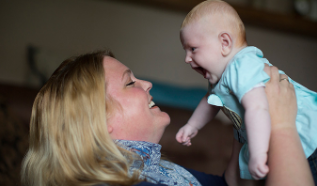 “The thing that really hit home for me was when the midwife at hospital showed me how much carbon monoxide was in my breath and explained how smoking starves the baby of oxygen. “I was referred to my local stop smoking service and, at first, I was very sceptical. I used patches, sprays and an ecig for a little bit too and I managed to come off the cigarettes completely after seven weeks. “I couldn’t quite believe the difference in weight, my daughter was 9lbs 12oz whereas all my other children were much lighter. I never believed that smokers had smaller babies. “I wasn’t sure how I would do after my daughter was born, but I’m still off the cigarettes and I can’t see myself going back. I still carry a spray in my bag just in case but the thought and the smell of smoking really puts me off. “My husband has said he is really proud of me because he thought once the baby was born I would have started again. Since December, women in South Tyneside are able to self-refer into BPAS at Cleadon Park Primary Care Centre or South Tyneside District Hospital for abortion services. Calls are answered 24/7 and women can access both services via this booking line. For women under the age of 25, support with pregnancy choices is also available from South Tyneside Pregnancy Options Service 0191 2832525. The first LEB of the year will be held on Thursday 9 March, 1.30pm-3pm, at Living Waters in Laygate. Please click here to view the agenda. Tea and coffee will be available prior to the meeting.